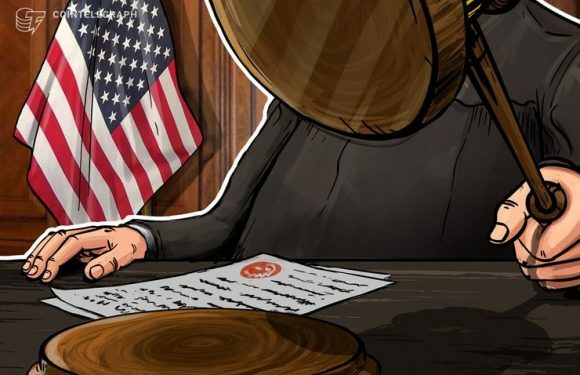 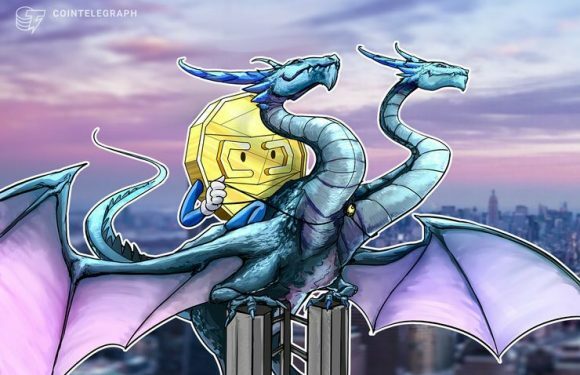 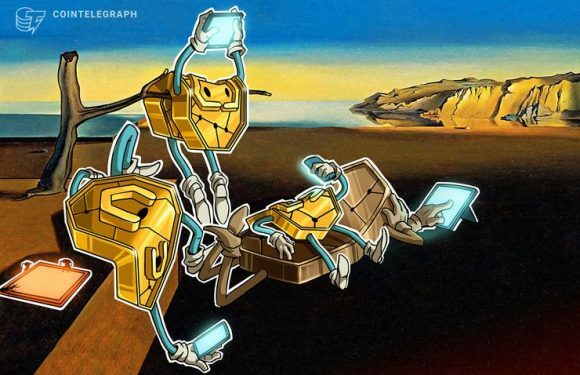 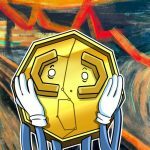 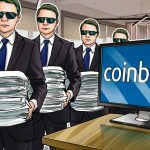 Pangea Blockchain Fund has debuted its blockchain fund, securing $22 million with key investor..
Florida-based United American Corp. (UnitedCorp) has purportedly filed a lawsuit against Bitma..
Bitcoin.com CEO and Bitcoin Cash (BCH) proponent Roger Ver remained buoyant about cryptocurren.. 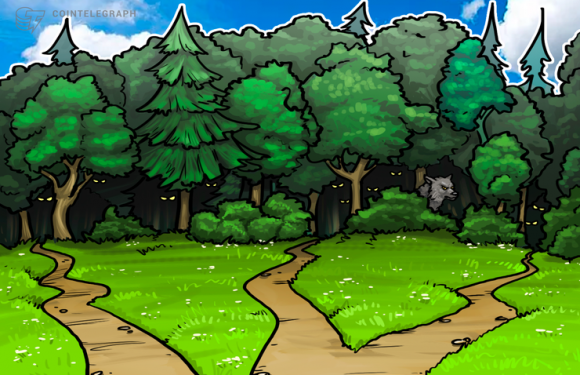 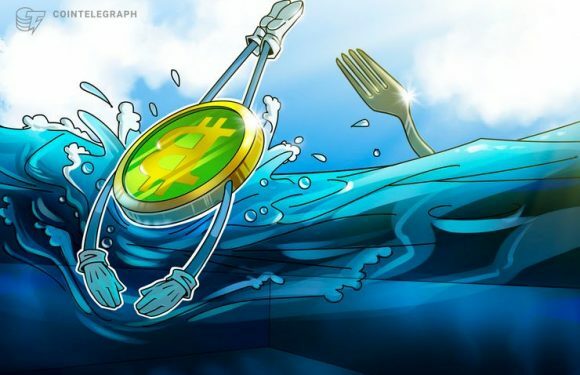 Billionaire Entrepreneur and Bitcoin Cash SV (BCH SV) supporter Calvin Ayre has declared that ..
Major U.S. cryptocurrency exchange Kraken confirmed in a blog post Nov. 18 that it had begun s.. 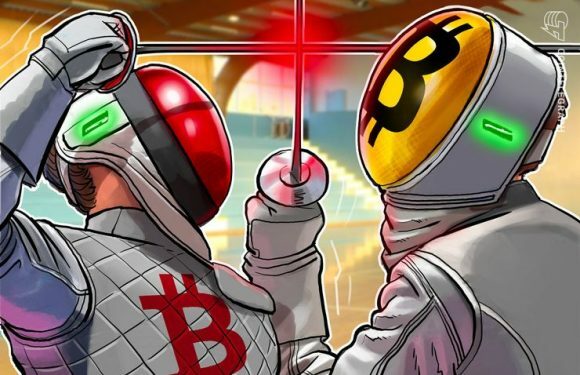 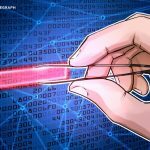 The latest Bitcoin Cash (BCH) network update has resulted in a complex battle, and the bl.. 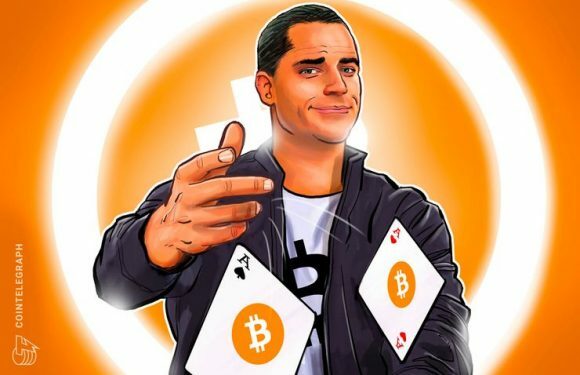 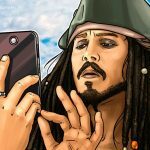 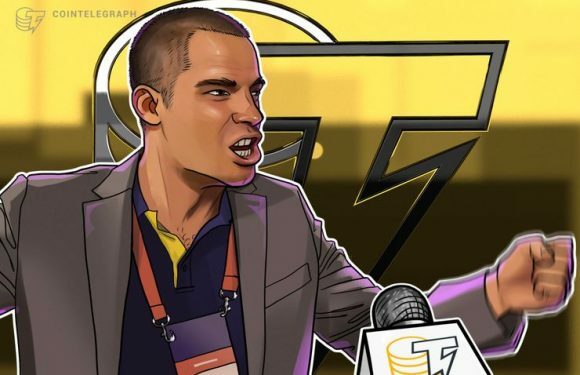 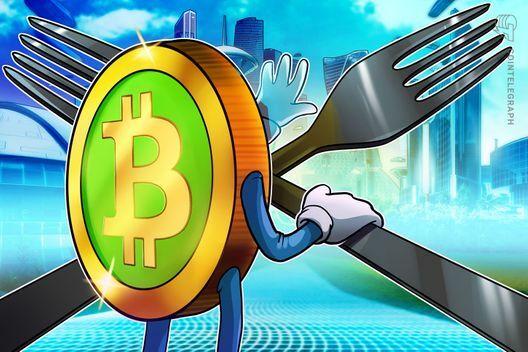 In the aftermath from yesterday's Bitcoin Cash (BCH) hard fork, both opposing camps in th..
Roger Ver is one of the most famous personas..